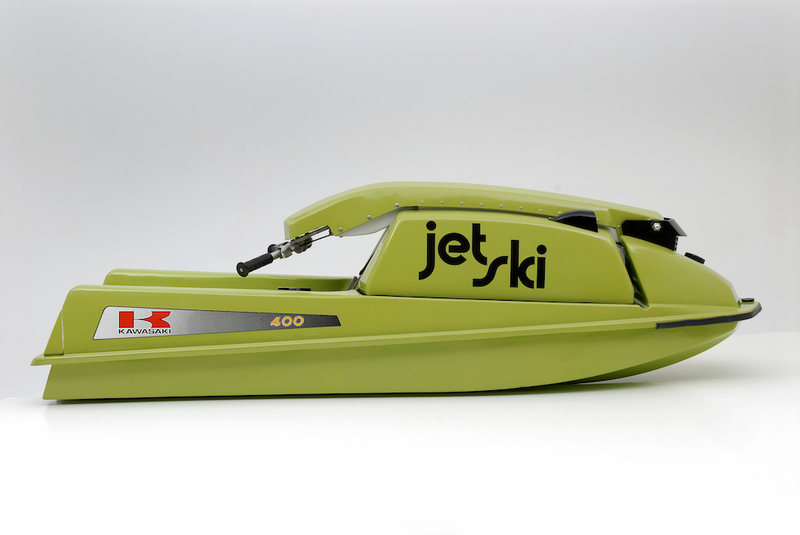 Searching for the best jet ski accessories on the market today? 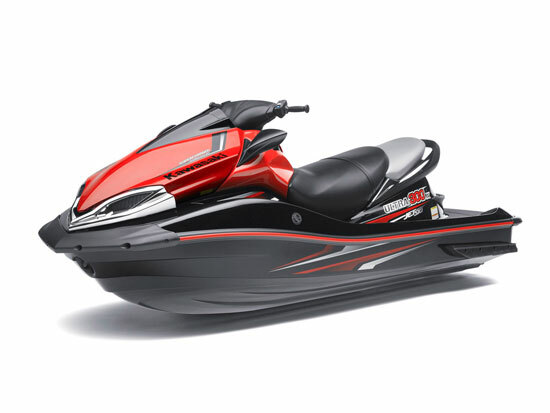 Our experts at boats.com have compiled our list of "must-have" items for your PWC (personal watercraft). Summer riding becomes even more fun when you’ve got the right equipment. Proper gear can make riding more comfortable, safer, easier or even extend your riding season. 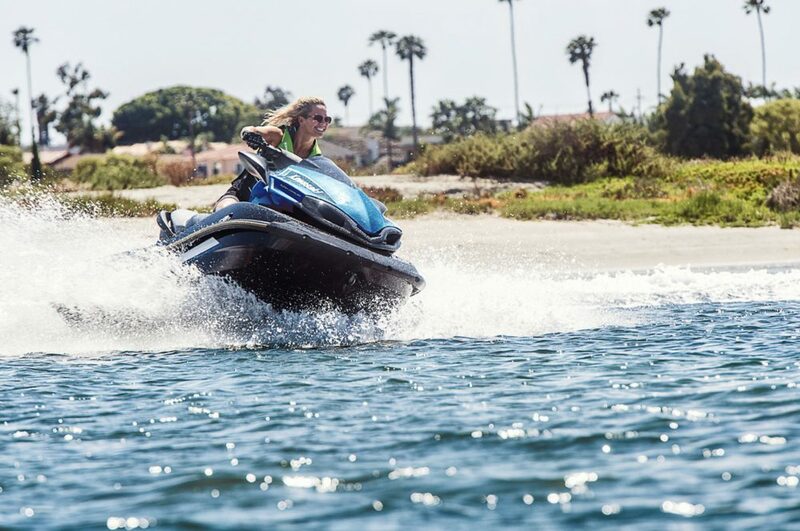 To help you get the most from your riding days, we’ve put together a list of our favorite jet ski accessories for personal watercrafts. 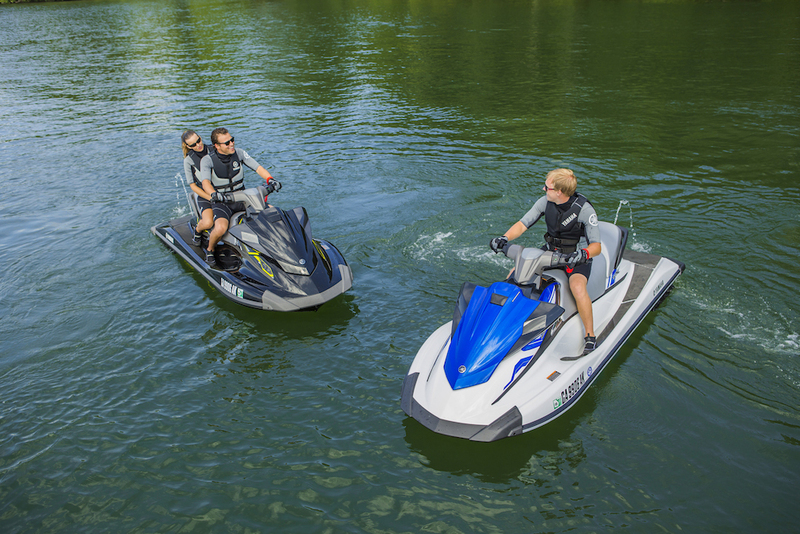 Many modern watercraft come with a 12-volt power outlet you can use to keep your cell phone charged. RidePower is the right tool for the job because it’s resistant to water, snow dust and dirt. Although if you’re encountering snow, dust or dirt while riding your PWC, you’re doing it wrong. 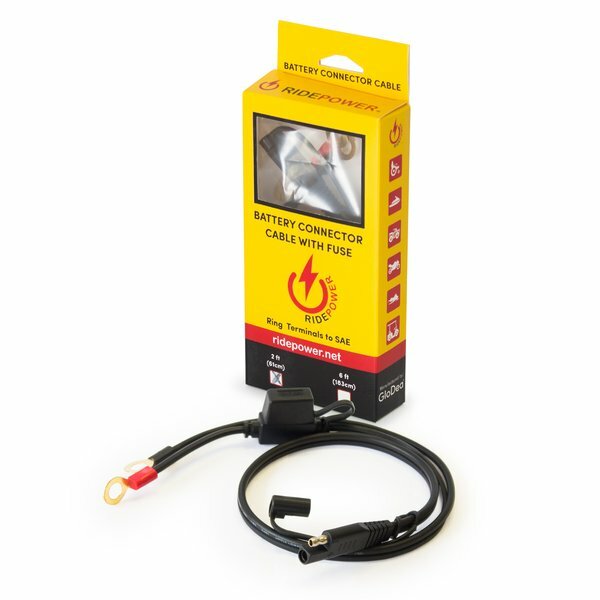 Compatible with 12- to 48-volt electrical systems, RidePower works with Android and iPhone versions five through seven. It also can be used on most other power sports vehicles. Kool PWC Stuff offers a universal fishing rack that makes fishing off the back of your PWC that much easier. Constructed of marine-grade stainless steel, the universal fishing rack has room for six rods, one cooler and side plates that accommodate Rotopax gas cans, which can increase the range of any personal watercraft. 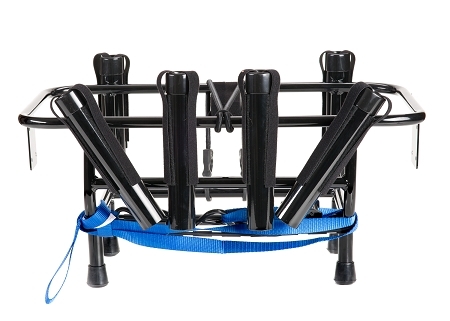 With adjustable legs to fit almost any craft, the universal fishing rack requires no drilling or modifications. If speed triggers your hot button, then the Green Hulk performance kits from 4-tecperformance.com will get your attention. The kits are offered in “stages” depending on the performance increase you’re looking for. 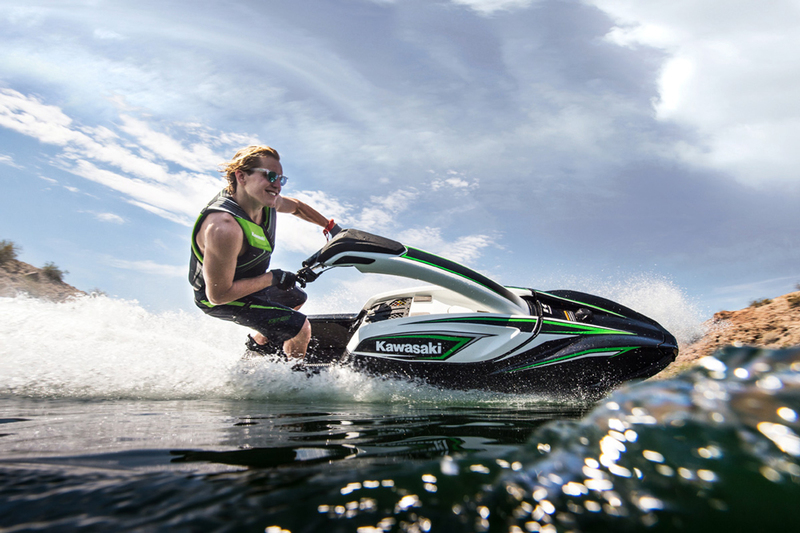 Available for Sea-Doo, Yamaha and Kawasaki watercraft, the Green Hulk kits promise performance in excess of 80 mph, which is flying on a PWC. 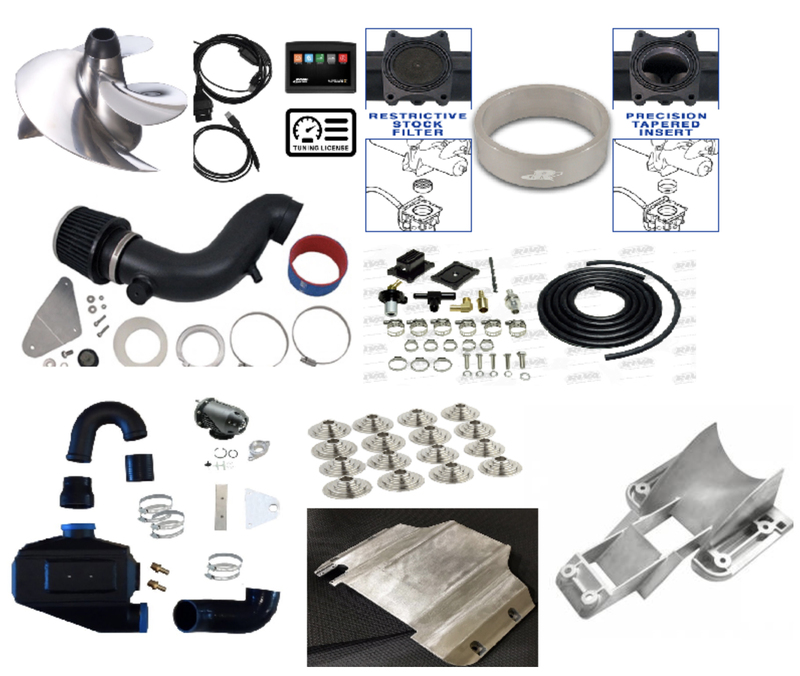 Kits include items such as a new impeller and intake, ride plate, air intakes and software to extract maximum performance from your watercraft engine. Price: They’re not what you’d call inexpensive, and can range in price from $500 to more than $5,000, but then again, speed has never been cheap. Dock lines made for boats are not really appropriate for a personal watercraft. You want lines made for a PWC and that’s where this pair of lines from Kwik Tek comes in handy. 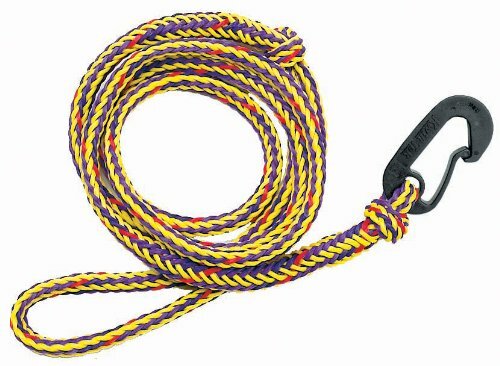 Measuring 7 feet long, these lines feature a 10-inch loop for fastening to deck cleats and a snap hook at the other end to clip onto the eyelets on your watercraft. They make docking easier and they’re sized right for storing in onboard compartments. 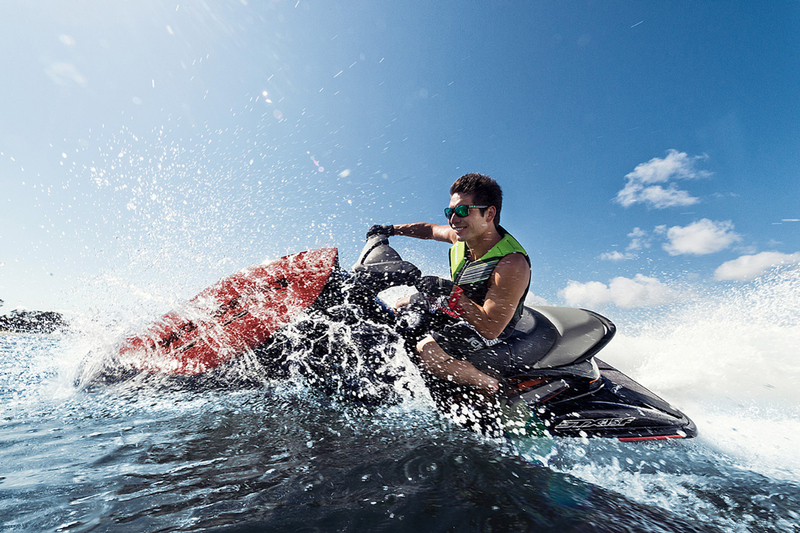 We take our phones everywhere, even out on a personal watercraft, many of which have waterproof compartments, but not all. That’s where the AquaVault comes in handy. 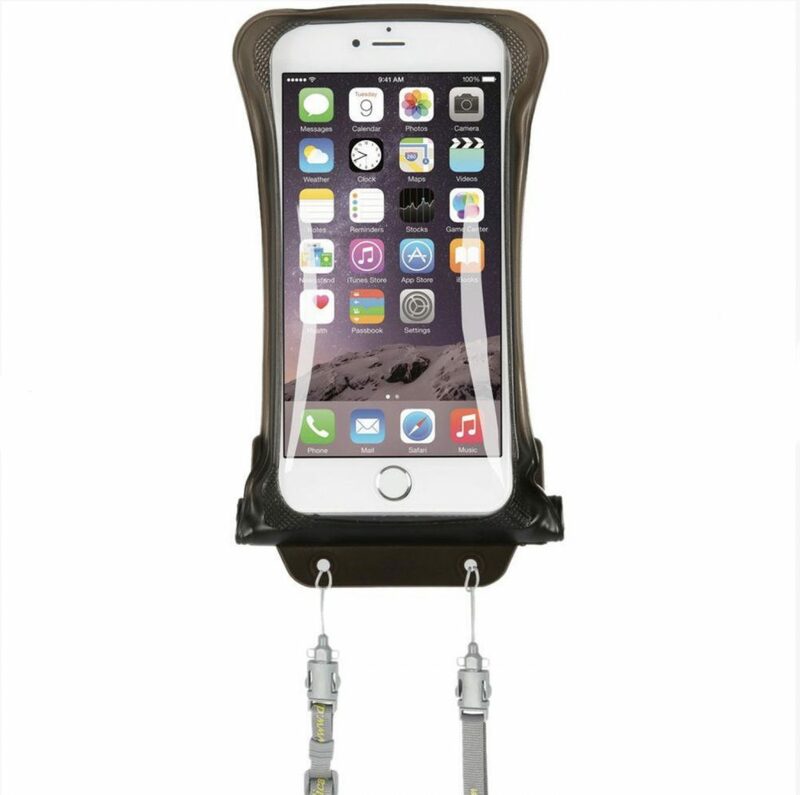 AquaVault is a waterproof phone pouch that fits all phones, including the bigger models that have become so popular recently. AquaVault also floats, which adds peace of mind, especially when you consider the price of phones nowadays. When you’re out riding, you need a personal flotation device. Don’t take our word for it. Just ask the U.S. Coast Guard. 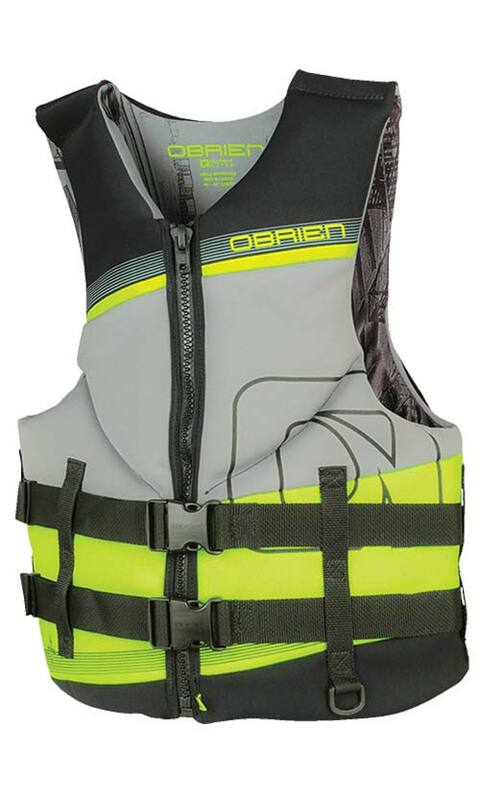 Obrien’s Neo Series PFD is designed to be comfortable and offer the required buoyancy. A rugged full front zipper and twin buckles help keep the vest in place should you tumble off your PWC. O’Neill’s Superfreak 2mm boot is unique in that it features a split-toe design to give riders an improved sense of balance. 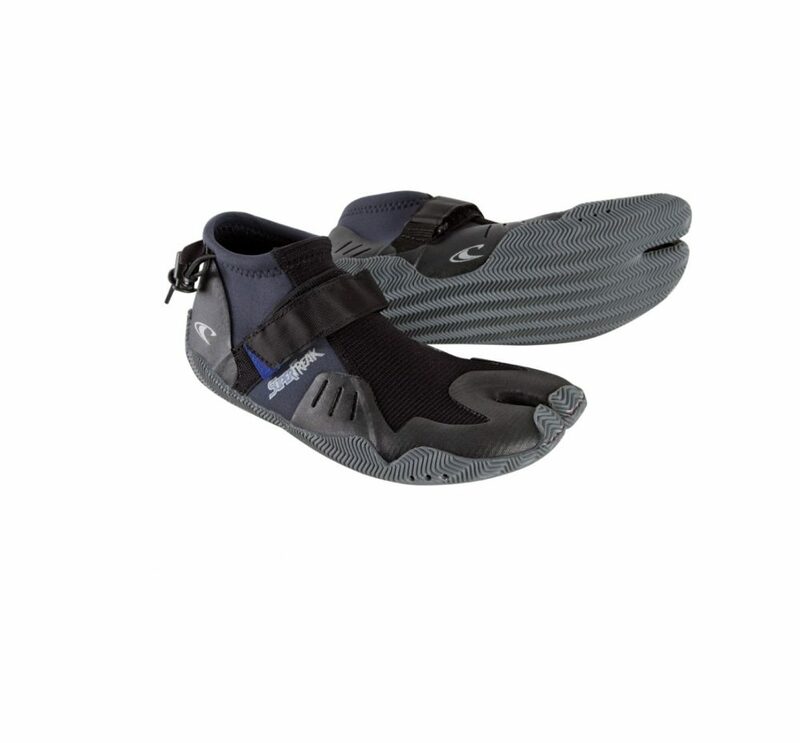 Made of fluid-foam neoprene, it is built with an ankle cinch cord, forefoot strap and a rubber outsole to give a rider support and insulation in chilly water. Stay warm on those chilly mornings and early evenings with Body Glove’s back-zip Eos full wetsuit. Constructed of 3 mm and 2 mm neoprene, the Eos is fitted with a Smoothskin collar and a Fairskin chest and back for maximum comfort. It also has an interior key pocket and glued and blind-stitched seams. If you want ride fast, you need goggles. 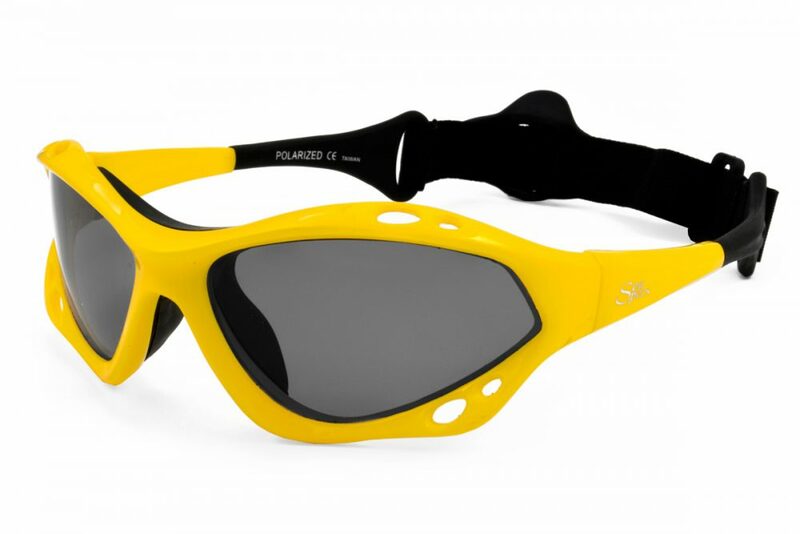 SeaSpecs Classic Soleil Specs are fitted with lightweight floating frames with polarized gray lenses, which offer 100 percent UVA and UVB protection. They come with an adjustable back strap so they stay put. Ride long enough and you’ll find you can get blisters. 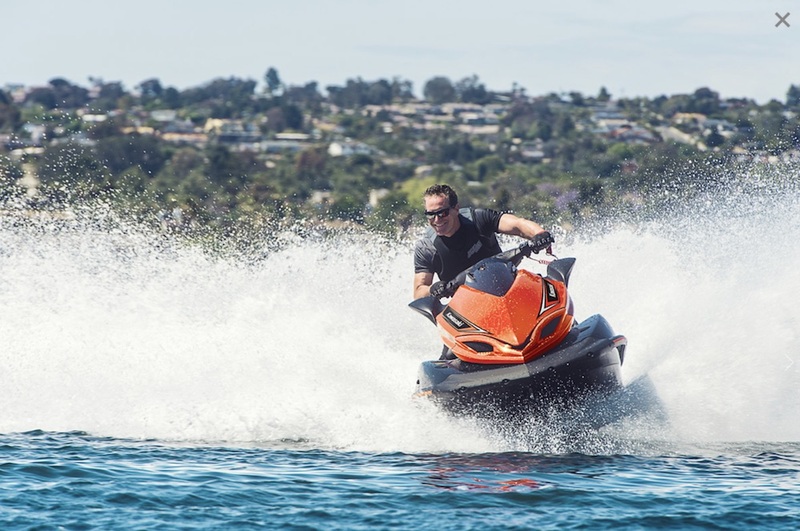 To prevent that, Jet Pilot has a line of full-finger gloves built specifically for riding personal watercraft. Featuring 1 mm neoprene construction with rubberized thumb grips and two-ply padded palms, the Jet Pilot gloves also come with double stitching in high-stress and Lycra sides on the fingers for extra stretch and comfort. Available in five colors.